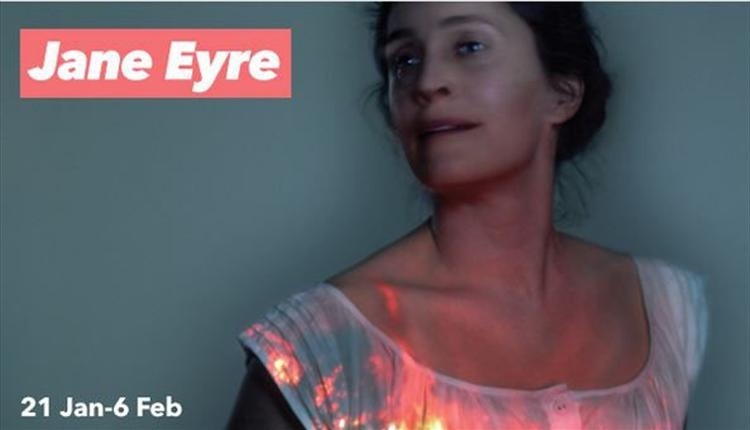 First staged at Bristol Old Vic in 2014, Sally Cookson’s acclaimed re-imagining of Brontë’s masterpiece comes back to Bristol Old Vic in a single exhilarating performance following its transfer to the National Theatre’s stage. Including all the original cast and creative team, this bold and dynamic production uncovers one woman’s fight for freedom and fulfilment on her own terms. 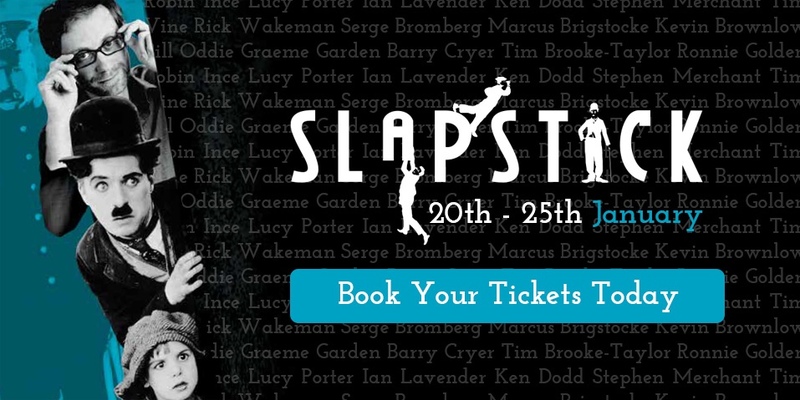 Tickets are now on sale for the event that always makes Bristol seem brighter and sunnier in dark wintry January – the Silent Comedy Film Gala held annually at Colston Hall to celebrate the start of the city’s internationally-popular Slapstick festival of vintage comedy film and TV. Topping the triple film bill at the Friday 22 January 2016 event will be a landmark in world cinema: Charlie Chaplin’s first full-length feature THE KID, made in 1921, co-starring Jackie Coogan, advertised then as “six reels of joy” and accompanied in Bristol by a 15-piece orchestra playing Chaplin’s own score. More live music follows when Slapstick festival favourites, the European Silent Screen Virtuosi, take to the stage to accompany COPS (1922), a short in which the superbly athletic and daring Buster Keaton gets chased up, down and around by a city’s entire police force due to a series of mishaps and misunderstandings. The laugh-out –loud celebration then concludes with the Gala debut of dapper Charley Chase, a master of the variety of flustered embarrassment that helped to make his good friend and frequent colleague Oliver Hardy world famous. Chase stars in Mighty Like a Moose (1926), a funny and still topical short about cosmetic surgery and what happens when a husband and wife both book in for nip/tuck work without telling the other and what happens when neither recognises their partner’s new face! Testing Ground aims to entertain, surprise, stimulate and provoke by giving dance artists from Bristol and further afield a platform for testing new works-in-progress, and audiences the chance to share constructive thoughts on what’s just been seen. Performances by four artists/companies, emerging and established, will be immediately followed by a question and answer session with the audience. Testing Ground provides a highly supportive and nurturing platform for the artists involved, and offers audiences the opportunity to get an insight into new work and engage in conversation with those making it. The choreographers and performers really do want to know what you think and your feedback will play a vital part in helping develop the work to be as inventive, engaging, skilfull and ambitious as it can be. So visit Circomedia to discover what these artists are working on right here, right now. Grab a drink in the bar, and then answer and post questions about the pieces on show. Tagged 2016, bristol, bristol old vic, circomedia, Festival, jane eyre, january, Kevin Mcgough, Must see Monday, slapstick festival, Testing Ground, the fix, the fix magazine, theatre, whats on. Bookmark the permalink.